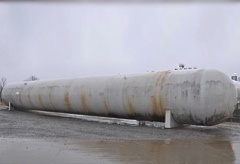 TransTech Energy maintains a selection of new and used 60,000 gallon NGL and LPG storage tanks in inventory, available for immediate delivery to your site. 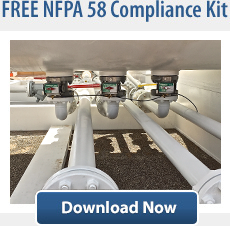 Our current inventory of 60,000 gallon vessels can be viewed here. 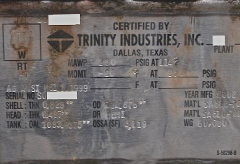 Call us today at: 888-206-4563 or email our office at sales@transtechenergy.com to learn more about available 18,000 gallon NGL, LPG bullet tanks for your next project.